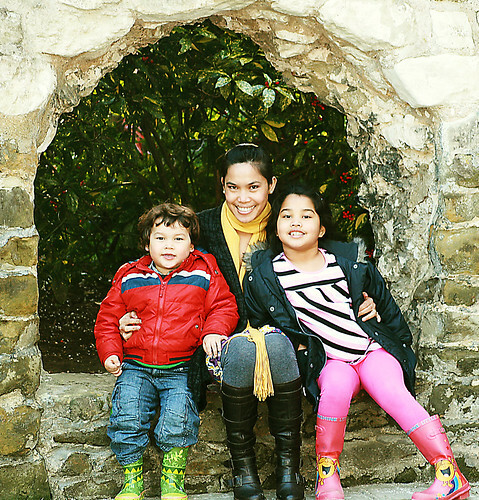 Me and my family love outdoors and visiting castle's are just another fun thing to do during this seasons. Spring is here and definitely the fun is rolling! I love when we go out because I can see many beautiful things that world has offered. I love natures and it's the best time of the year to see this colourful world. And this won't happened without my parents who are both nature lovers. They are adventurous and whenever the outdoors mood strike Daddy is always there to take us anywhere we want to. 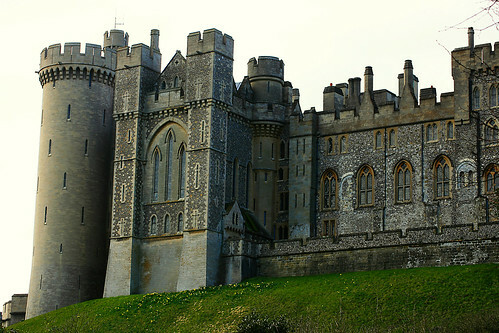 Here' our shot on our Arundel's visit yesterday.